The Cabernet Sauvignon, Cabernet Franc and Merlot grapes were sourced from carefully selected trellised vineyards in Stellenbosch. The selected blocks are all low yielding vines resulting in increased concentration of flavour in the wine. Deep dark ruby red centre, a brilliant clean red edge. This wine is deep, intense and not totally open. The impact of the new French oak wood is clear with a gentle release of vanilla and slight cigar box. The potential of the wine is clear but will need time for the intense cassis and mulberry fruit to come forward. This wine is complex and layered with the fruit, wood and dark chocolate nuances. The palate is complex and layered with rich ripe tannins both from the fruit and wood. The blackcurrant and mulberry fruits are full on the front of the palate adding weight to the mid palate. The palate is still tight but when open for a while the fruit is rich and dark, cassis and blackcurrant almost blue/blackberry in its intense sweetness. This wine is very complex with the Merlot and Cabernet Sauvignon combining to give an intense fruit and balance while the Cab Franc delivers on its dark chocolate nuance. 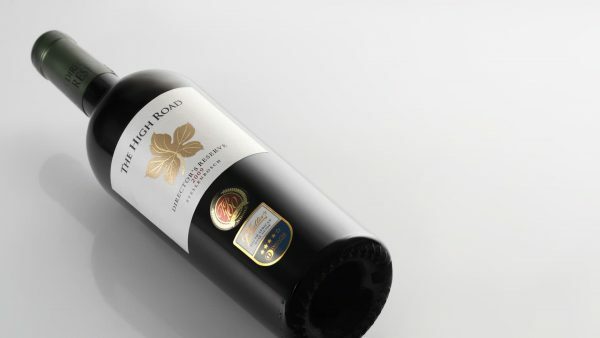 The combination of the fruit and tannins with the structure from the barrels results in a unique and complex style reflective of the 2009 vintage. 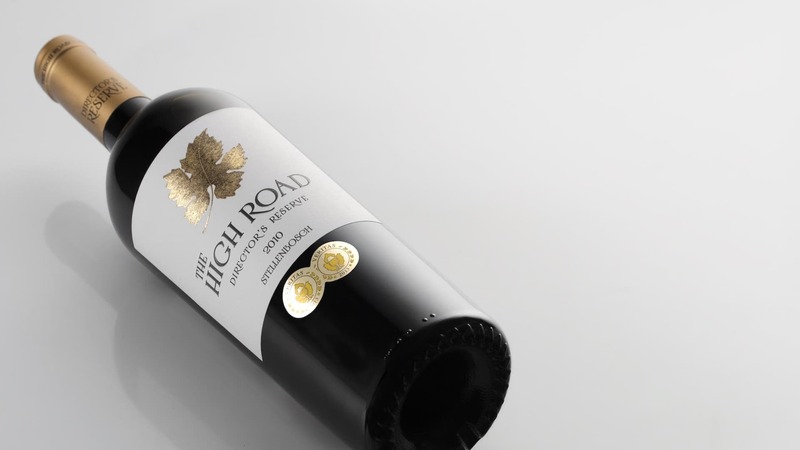 The wine is defined by its elegance and refinement as The High Road wines are well known for. 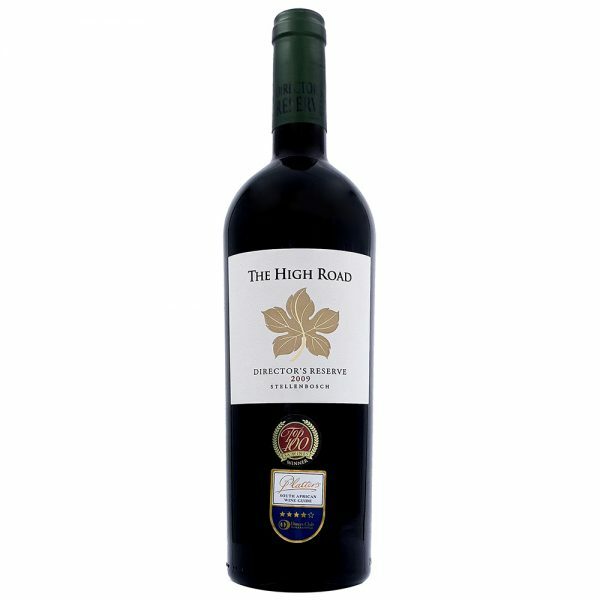 This wine will improve with the correct cellaring to achieve a wonderful drinking experience.